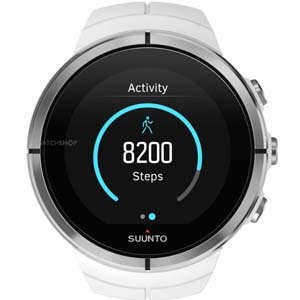 Japanese watchmaker Fitbit has countless world-firsts to its name, making the brand a key figure in both the watch and technology worlds. 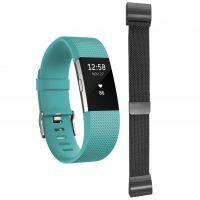 With watches for men and women that are beautifully designed for multi-functionality and powered by industry-leading technology, choosing a Fitbit watch isn't just a style choice - it's a personal statement. With 100 years of watchmaking history in its repertoire, Fitbit has mastered simple and contemporary designs alike. The collection includes everything from vintage-inspired pieces with leather straps and oversized numbers to ultra-modern metal watches that are loaded with tech. Get ready to find the Fitbit watch that will complement your everyday look. Whether you're training for a marathon or just need that all-important push down the gym, your Fitbit is with you every step of the way. 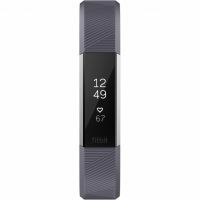 Choose from the ultra-slim Fitbit Alta HR Special Edition, which tracks your every step and monitors sleep, or go for the stylish Fitbit Ionic, which includes enhanced features such as wallet-free payments and multi-day battery. Not all diamond watches are made equal. The Fitbit Diamond collection features dazzling designs for ladies and men, with each ethically sourced, conflict-free diamond hands set into the timepiece. Whether you want extravagant sparkle or prefer something subtler, a luxurious Fitbit diamond watch is a stunning choice. Inspired by the Nintendo Wii's combination of sensors and software, Harvard dropout James Park thought he just might be onto something with his idea for an affordable fitness tracker that anyone could use. Fast forward to 2017 and Fitbit had sold around 60 million units across 86 countries, making it a true phenomenon. Feeling somewhat out of shape, James Park takes inspiration from the Nintendo Wii to begin creating the first Fitbit prototype. 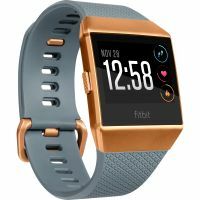 Fitbit gears up for launch after securing a $2m investment at a time when wearable tech is in its infancy. Fitbit launches its first product, which is a clip-on device that tracks movement and comes with software to sync up to the wearer's PC or Mac. 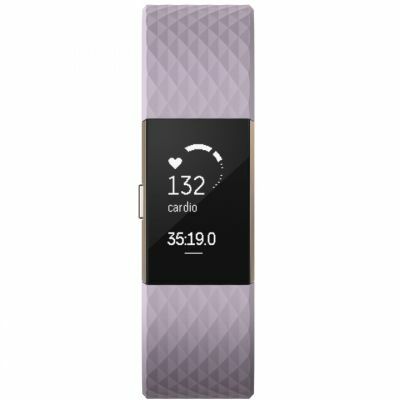 Fitbit Ultra launches. Another clip-on device, and comes with its first iPhone App. 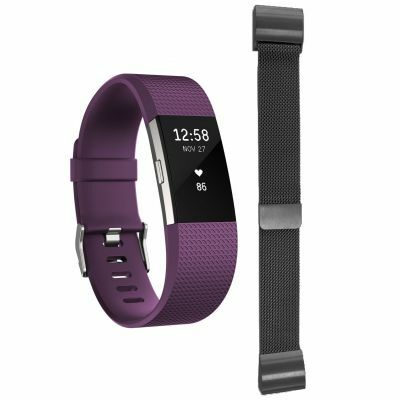 The brand moves into the world of wristwear with the Fitbit Flex. 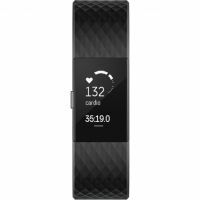 Fitbit shares news on three new devices with enhanced features: Charge, Charge HR and Surge. 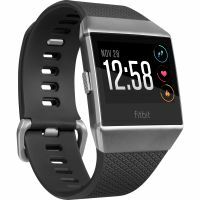 Fitbit acquires fitness app FitStar and work begins on building enhanced training features. Fitbit is named 'Fitness Tracker of the Year' at the Wearable Tech Awards. Fitbit announces that during 2017, Fitbit users walked a total of 45 trillion steps and slept for 41 billion hours. Fitbit is everywhere and yours will easily integrate and sync with whatever device or lifestyle you ask it to. Fitbit has become so ingrained into everyday modern culture, it's easy to forget the brand was completely unheard of just 10 years ago. 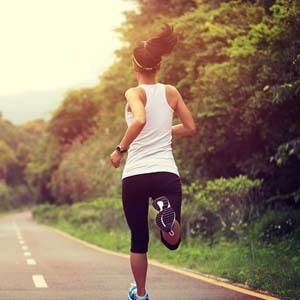 Today, nobody can deny that Fitbit has been responsible for popularising fitness tracking across the globe and brought wearable tech to the masses. Celebrities are not immune to the charms of Fitbit either, with Ryan Reynolds, Britney Spears, and Barack Obama just three big names that love to track their every step with Fitbit. 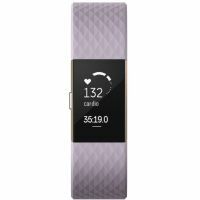 Stylish in design and packed with a host of useful and innovative special features, there's a Fitbit with your name written all over it. 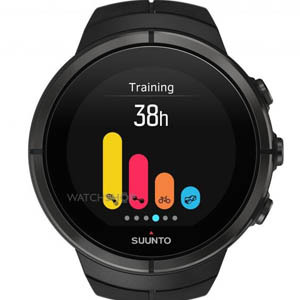 Read on for further inspiration on how to best wear wearables.